The World Sikh Organization of Canada welcomes the World Karate Federation (WKF) accommodation of religiously mandated headwear for male competitors. Prior to the change, only female athletes were permitted to wear head coverings. The rule change, coming into effect on January 1, 2019, will allow all Sikh competitors across the world to wear religious head-coverings while competing. 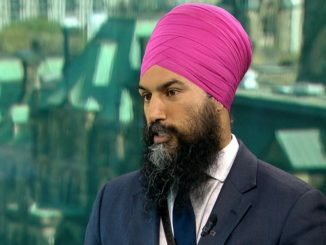 The WSO first approached the WKF in 2014, requesting an accommodation for Sikh religious head-coverings, however, no response was received. In 2016, Jaikaran Singh Sanghera, a Sikh member of Karate British Columbia, was in Croatia to compete at a WKF Youth Cup tournament but was told that he could not compete with his patka or small turban. Based on a direct appeal made by Karate Canada President, Craig Vokey, and Team Canada coaches to WKF officials at the tournament, Jai was granted an exemption that allowed him to compete at that event. When contacted by the Sanghera family, the WSO, in cooperation with Karate Canada, advocated for a change to the WKF rules to allow for the wearing of religious headgear for male competitors. 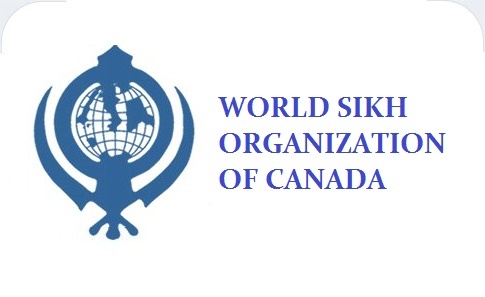 The WSO prepared a brief that was submitted to the WKF, along with submissions by Karate Canada, on the significance and importance of the turban in the Sikh faith as well as accommodation policies in international federations for football (FIFA) and basketball (FIBA). Karate Canada’s submissions included support from the Kirsty Duncan, Minister of Science and Sport, Sports Canada, the Canadian Olympic Committee President Tricia Smith, Karate British Columbia, and many individual members of the Karate Canada Community who wrote letters of support on behalf of Jaikaran. 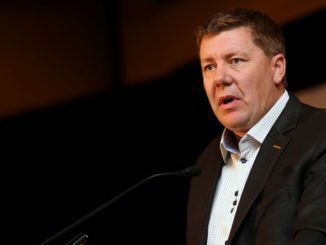 WSO President Mukbhir Singh said: “We welcome the World Karate Federation’s rule change now allowing both male and female competitors to wear religious head-coverings. Sikh competitors were being unfairly forced to choose between their sport and their faith. There is a growing number of Sikhs in Canada, and across the world who are taking an interest in karate and competing in tournaments – this news is a welcome change for them.